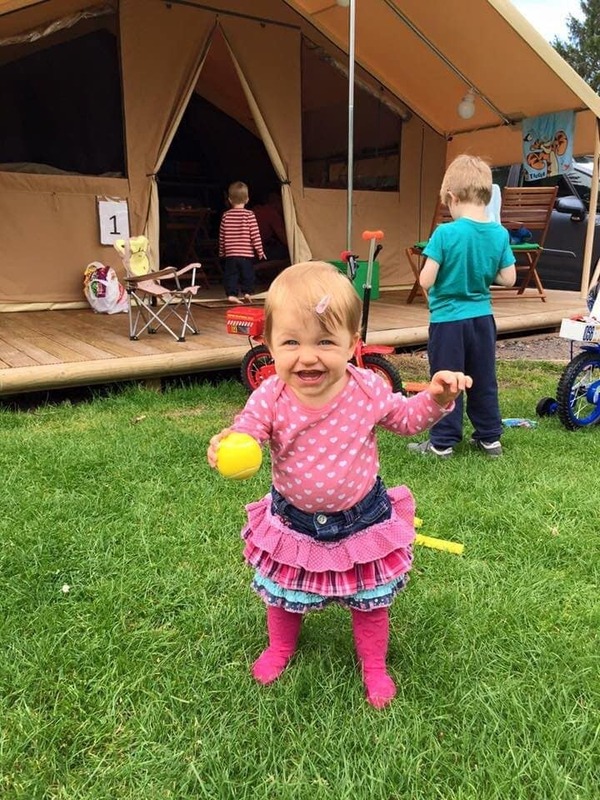 It’s the middle of another busy school summer holidays and we (my husband and I and our three kids; boys aged 4 and 2 and our 10 month old baby girl) headed on out to Blackmore Camping and Caravan Site for a few days rest and relaxation together. We booked a Ready Camp Tent to help alleviate some of the stress of packing and setting up a tent and were pleasantly surprised at the quality of the accommodation when we arrived. 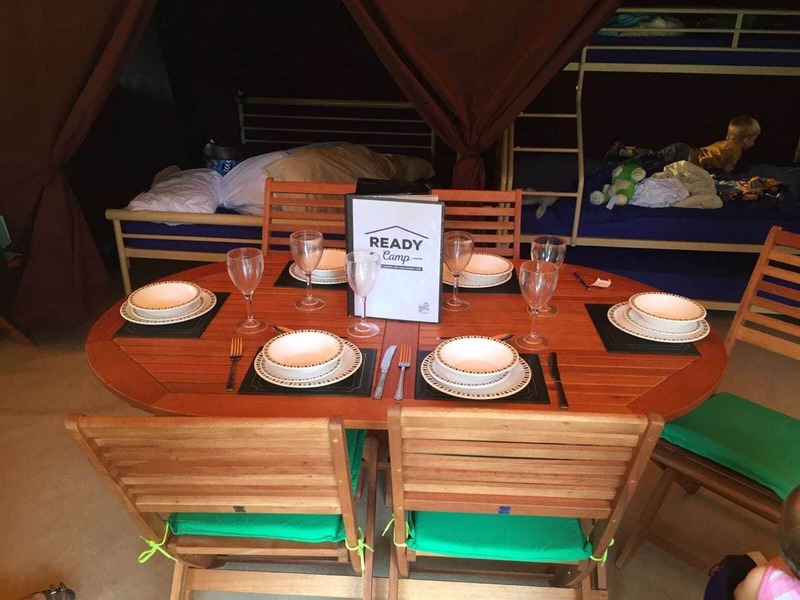 The tent is a good size, there are proper (very comfortable) beds, a decent kitchen that is fully stocked with fridge and cooking facilities, cutlery and crockery, a dining table with 6 chairs, a small 2 seater sofa and a small heater. The boys had bunk beds in one bedroom compartment. 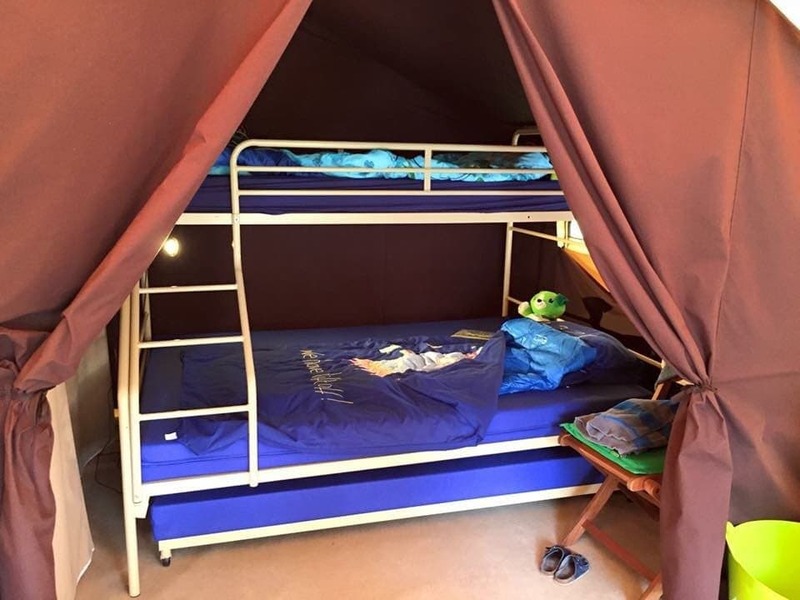 The older one had the top single bunk, and the younger one had the lower double bed (there is also a single pull out bed but we didn’t use this). We brought them each had a kids duvet, kids sleeping bag and a pillow (we knew it could get chilly at night and the various combinations worked well). The baby had a travel cot in the living area of the tent with a fleecy baby grow and sleeping bag with padded arms attached to sleep in. My husband and I took our regular duvet and pillows for the double bed in the second bedroom compartment. Our bedroom had a small rail which had space to hang a few clothes and some hanging pockets (the type available in Ikea). We packed fairly lightly on clothes but included lots of layers that kept us warm, and waterproofs. 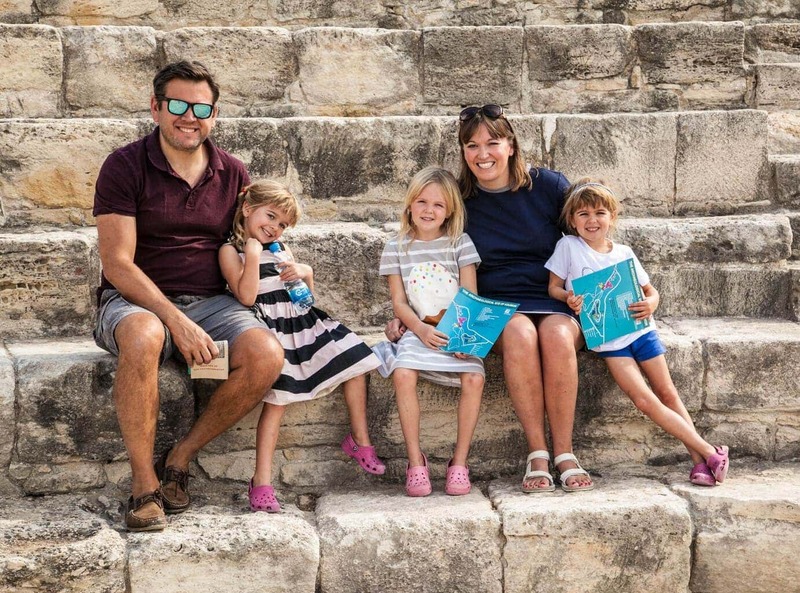 The Baby Case bag we recently reviewed came into its own again and has been invaluable in keeping all three of the kids clothes, shoes, toys and toiletries organised. Did we have a good time? Yes, a fabulous time! The weather the first couple of days was great and this does always help. The boys played outside the tent on their bikes and scooters and our baby girl pottered about practicing walking and playing with everything she could get her hands on. There is a little park area where our eldest met a few other kids his age and he spent ages playing games like hide and seek and cops and robbers with them. The weather did take a turn for the worse on day 3 so we decided to visit Newbury Farm Park over near Ledbury for a wonderful but very wet few hours. In the afternoon our eldest and I snuggled up in sleeping bags on the sofa on the decking and read chapter after chapter of the Magic Faraway Tree whilst the other two played inside the tent with my husband, kept nice and warm by the heater provided. In the evening we ventured out to a local pub and ate ice cream and played pub games. The site managers – friendly, helpful and knowledgable. We were also very impressed with the upkeep of the site and the beautiful flowers around the reception and shop area. The toilet blocks – there were enough clean showers, toilets and sinks at anytime of the day. We also loved the family bathroom where you can bath the kids (even the 4 year old) in the large Belfast sink and there was plenty of space for all five of us to get ready together in the morning. The peace and quiet – everyone observed the site rules and we weren’t disturbed once after the kids bedtime. Everyone also observed the 5mph speed limit on site so the kids could play outside safely. 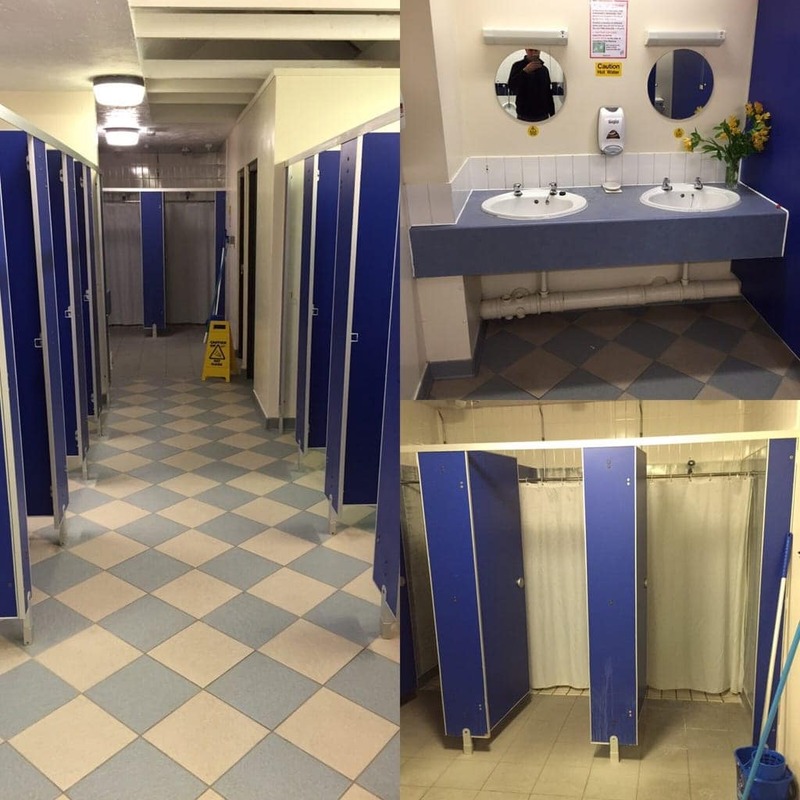 The clothes washing facilities – washing machine, hand wash sinks, tumble dryer and communal clothes line were very handy and very well maintained. There is also an iron and ironing board which was fine for a few bits. The space – inside the tent and outside the tent. The pitch itself was decked with the tent raised slightly off the ground and the floor inside the tent was vinyl so it was clean and dry and great for our little one to crawl around on. The beds – we all had a great nights sleep every night! 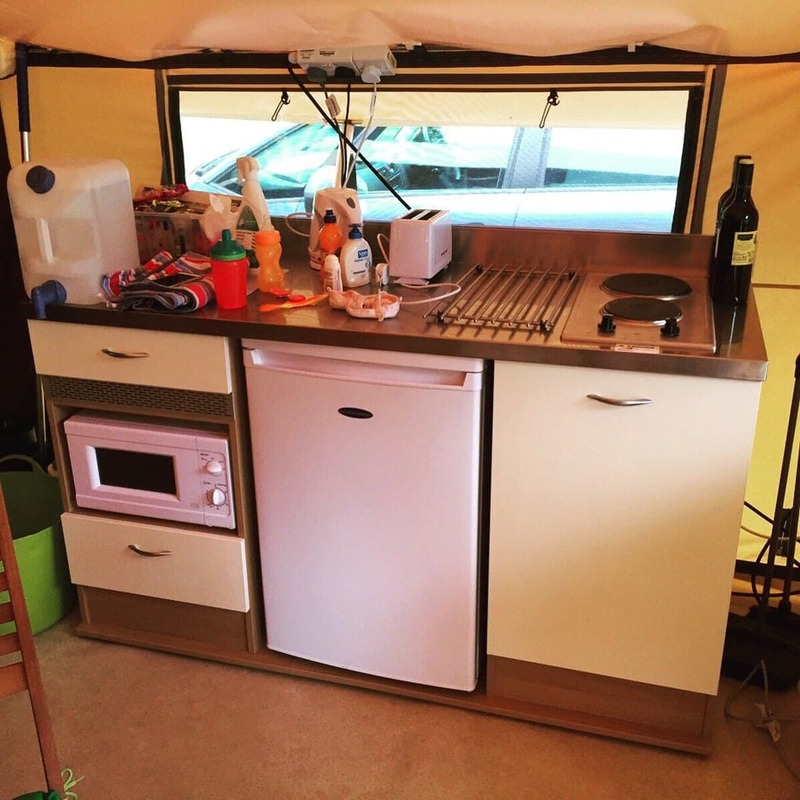 The kitchen facilities in the tent – a microwave, hob, fridge, kettle and toaster were perfect for feeding us and our little ones. 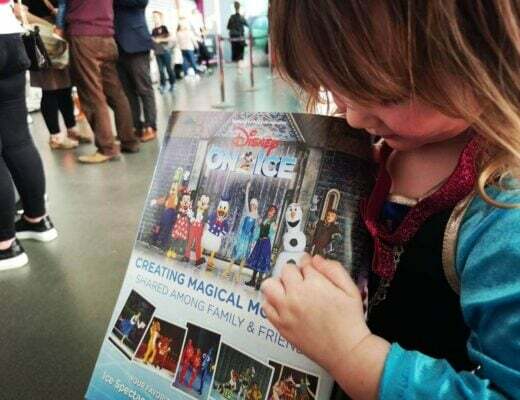 The price of things – the site shop sold ice creams, food basics and souvenirs all at a very reasonable price. We were also pleased that the holiday itself was great value for money. 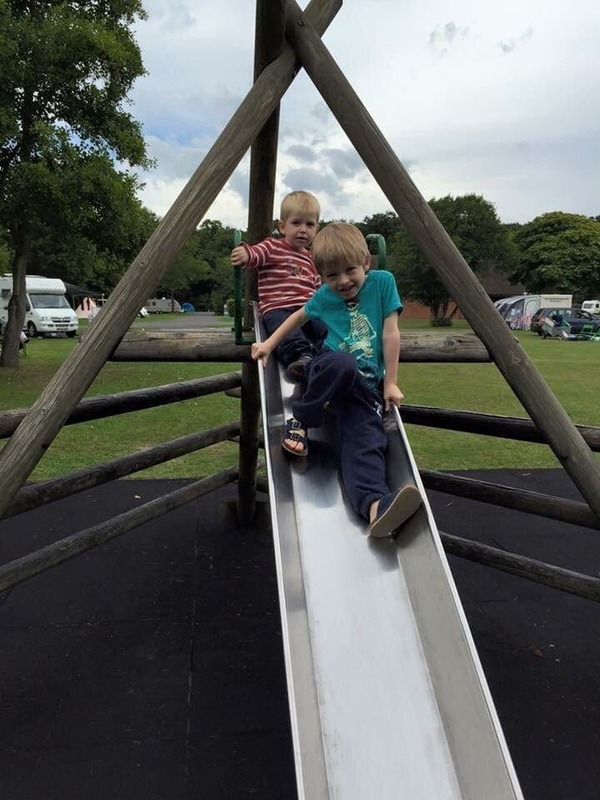 Things to do nearby – the farm was fab with indoor and out door play areas, tractor and donkey rides, a pets barn and lots of different animals that you can look at and feed. There are a few pubs nearby. We ate at the Bluebell which was decent pub food at a reasonable price and the kids were well catered for. 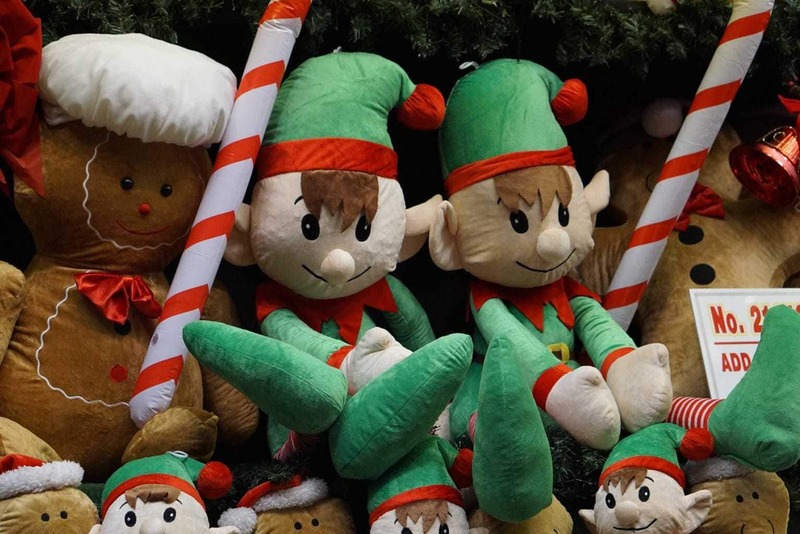 The town of Worcester is great for shopping and eating out. We also passed through Ledbury which is beautiful and full of interesting shops (I would have enjoyed exploring this more). There are also lots of walks and gorgeous scenery but mostly our kids were just happy to play in the lovely surroundings. The only tip would be to bring a clothes airer to dry towels on…that’s all we can think of! Thank you Blackmore Camping and Caravan Club Site, I am sure we will be back! NB: We were invited to Ready Camp as guests of Camping and Caravanning Club but all views are our own. This looks absolutely amazing! I would love to stay in one of these tents! We are going camping in a couple of weeks and I’m really looking forward to it. This looks ace! I can’t wait to take my two camping and this looks like the perfect way to do it. Great review. I had no idea that these were available at Blackmore. I like the look of these very much. Blackmore is one of the sites I fancy visiting as it’s an hour from us but far enough to feel like we’re really away. Must check these out. 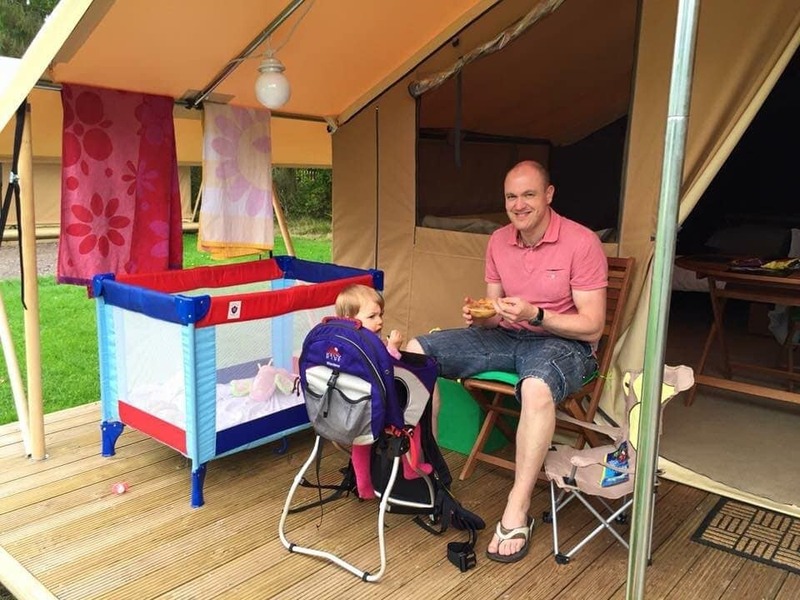 Blackmore Ready Camp looks like the perfect choice for a family not quite ready to camp with the little ones, you get the feel of camping with all the noises of nature around you without the issues of tents blowing over and blow up beds deflating. Your three look like they’re having such a blast together running around the campsite, it’s great that it exceeded expectations. Thanks for linking up with me on Country Kids. Such a great idea. We have our own tent and have been camping as a family several times. We love the value it affords for a family too big for a hotel room, and the freedom the children can enjoy. 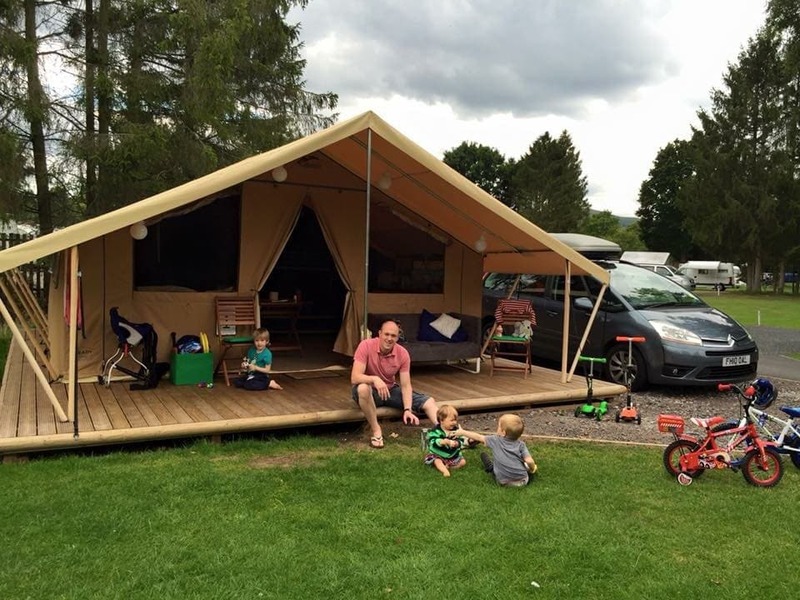 It does sound like a typical Camping and Caravanning Club site – clean, friendly, and well looked-after. Now I have had a couple of bad camping experiences and am not jumping at the chance to camp again, but this looks pretty good, and I reckon I could give this a go!